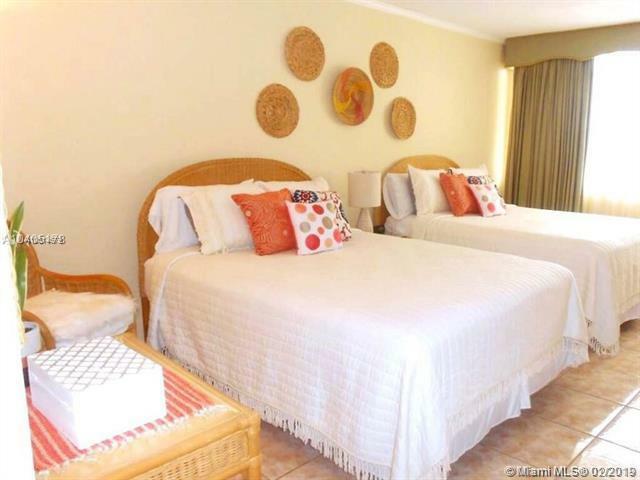 This beautiful ocean studio offers resort style living at it's best. The Amenities include, Sauna, Steam room, Fitness Center, valet parking, and crystal blue pool for you to enjoy through the year. 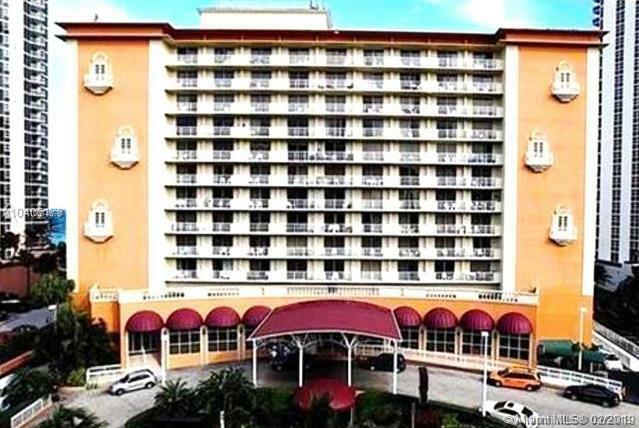 This Condo-Hotel has everything you need in the building from restaurants, to a convenient shopping plaza. The association dues cover, electricity, water, cable, 24 hour security, and common area. 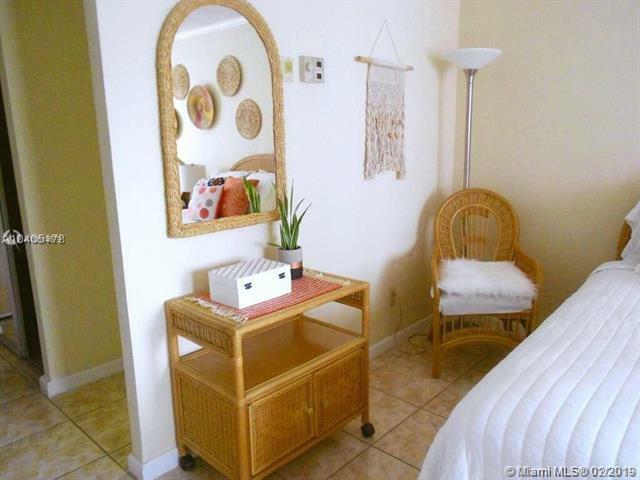 The unit can be rented for short or long term. 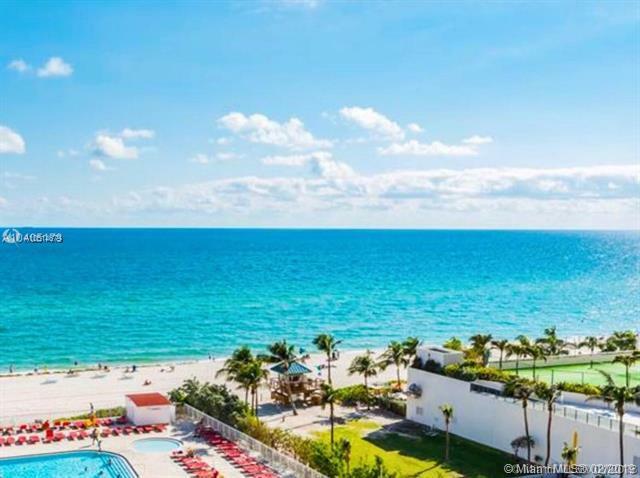 This ocean residence is minutes from Aventura Mall, Gulf stream casino and Bal harbor shops. Come live in or vacation in paradise.